All skill levels are welcome and you don't need to be a KSSC member to attend (but you do need to be over 19 years old and want to have some fun!). Simply register online by clicking on the date you want to attend, or show up on-site and register there with our coordinator. The KSSC Coordinator will keep the night organized and fun! *Register in advance in to secure your spot (highly recommended) as space is limited - first to pay, first to play! This program will begin on Friday, June 24th and end on Friday, August 30th for a total of 12 weeks. 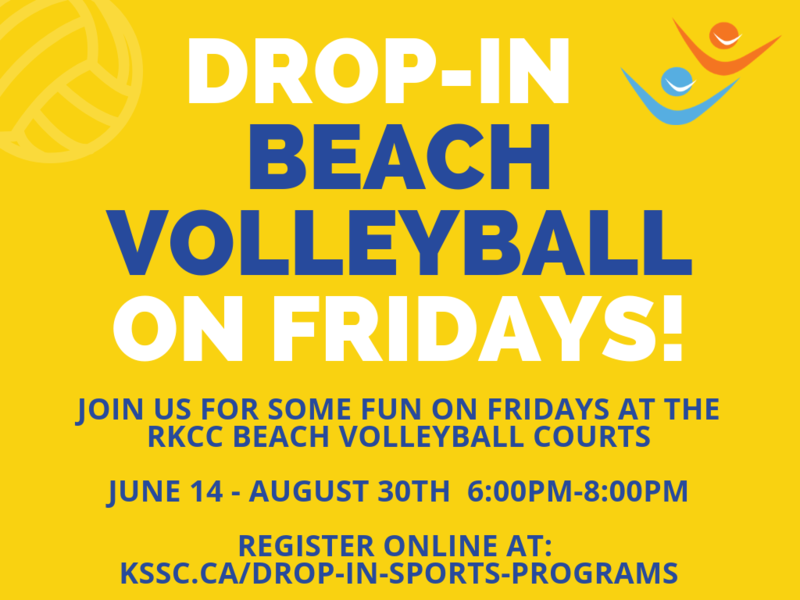 Games will take place at the Royal Kingston Curling Club - Beach Volleyball Courts. 1) Purchase an 12-week pass for the price of 10 weeks. Save time & money! Players are asked to monitor their own substitutions to ensure equal playing time for all players.